The Great Exchange by Terry Bone. Your destiny is not a solo run, it's a team event; a great relay race spanning multiple lifetimes. When differing generations of leaders or families meet in the 'exchange zone' of life, everyone wins big. Learn how to multiply the impact of all you do by connecting your life with the success of those who have already run the same race. 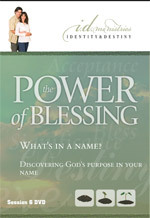 Learn how to create an unstoppable force of blessing that continues for many generations. Luke’s Ladies by Melissa Bone. Ideal for small group study! 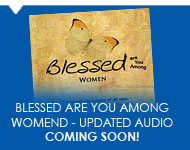 A 40 day devotional book for women – based upon the women of Luke and Acts. 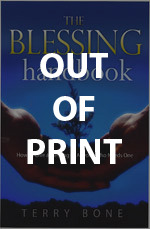 3 books in one volume – This complete guide instructs, inspires and teaches HOW to give written and spoken blessings to anyone who needs one. 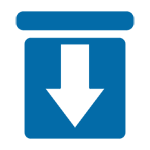 Unlock the forgotten talent for creating successful families and for restoring what has been missing in your most important relationships. Este no es un libro sobre de riquezas materiales. Más bien es un libro sobre riquezas espirituales. Esta es una guía completa para comprender y recuperar la gracia de Dios para con tus relaciones más importantes. 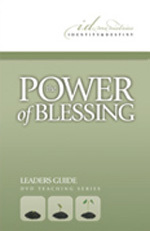 Everything you need to have a great small group on The Power of Blessing. 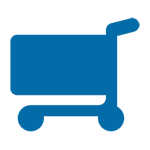 BONUS – 1 copy of the ‘Truth to Go’ DVD including 17 short talks (4 minutes each) on the subject of Blessing which you can add to your group meetings whenever you wish. 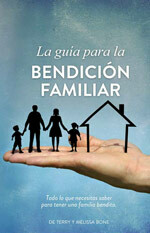 Step by step guidelines on how to maximize each DVD in small groups or in larger gatherings. 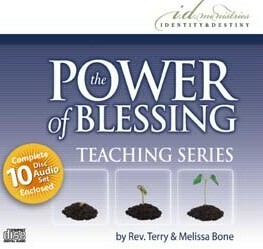 This ten message series offers the complete audio sound-track from the Power of Blessing Video series. DO you believe that God answers prayer? Now learn to receive answers to YOUR prayers. 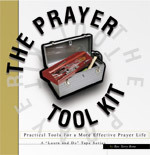 These TEN messages by Terry Bone will teach you how and when to use nine different kinds of prayer for a much more effective prayer life. Over 30 pages of accompanying notes available for download. 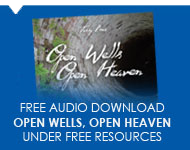 Learn how to acquire God’s presence in order to overcome all kinds of personal challenges. 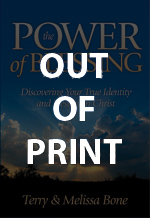 Discover how to live a Spirit-filled live that lifts you above any trouble and turmoil that comes your way. 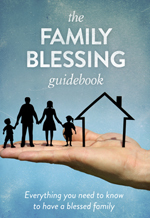 Using insights from the well known story of two women in the Bible, Mary and Elizabeth, Melissa shares her own life message of how women can pass on a powerful blessing from one generation to another.